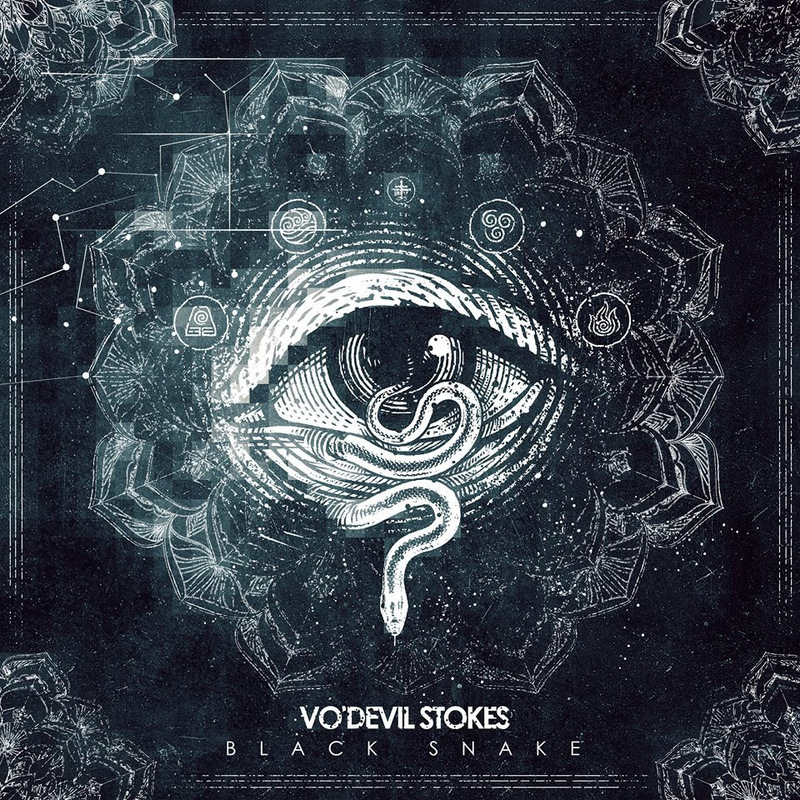 Russia has been making waves of late in the music world and that trend looks to be continuing with the announcement from alternative rockers Vo’Devil Stokes that their debut full length album Black Snake will be out June 3rd. Forming in 2012, the band made an immediate impact in the Russian scene with their hit EP, Katharos in 2014. You can check out their new single “Banshee” below.